AbGuard® AP Stabilizer can be used for the direct dilution and long-term stabilization/storage of Alkaline Phosphatase (AP)-conjugated proteins and antibodies at both low and high protein concentrations. AP-conjugated proteins diluted with AbGuard® AP Stabilizer can be stored at 4oC for a minimum of 18 months, and can withstand temperatures up to 37oC for 2 weeks or more.  Avoid using phosphate buffers in assays with AP-conjugated antibodies. Weakly white liquid based on a mildly acidic Tris buffer with proprietary stabilizing components. Does not contain azide, mercury, BSA or other bovine serum material.